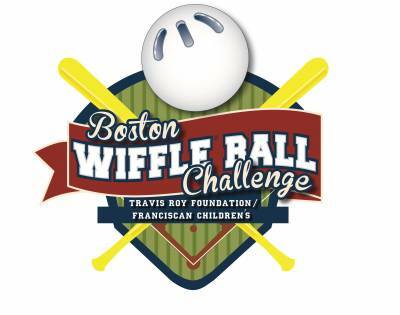 For the past eight (8) years, the Travis Roy Foundation, Inc and Franciscan Children’s have joined forces to host a corporate sponsored WIFFLE Ball tournament. Since 2011, with the help of our amazing sponsors, the Boston WIFFLE Ball Challenge has grown immensely. Taking place at Boston University, the tournament now attracts thirty-two (32) teams of ten (10) participants and has raised over $600,000.00 to date! Invite your co-workers for a night full of fun, friendly competition, entertainment, raffles and a post-event reception! All proceeds will benefit the Travis Roy Foundation which is dedicated to enhancing the life of individuals with spinal cord injuries and funding research; and Franciscan Children’s, who each year provides care and treatment to more than 10,000 children with a wide range of physical, medical, and behavioral challenges. Follow all the latest tournament updates by using #BWBC19!